Great social transformation requires the active engagement of a broad public united in pursuit of a common cause. That cause should be unification and is not the work of governments alone. Koreans from the North, South, as well as the diaspora, must engage with one another on many different levels. Civic organizations and NGOs are the perfect means for such engagement. 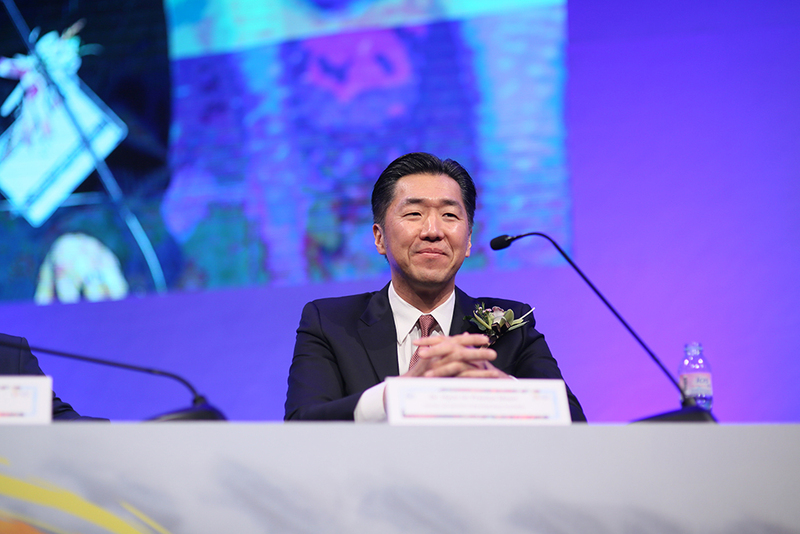 Dr. Hyun Jin P. Moon was instrumental in the founding of AKU, changing the global conversation from the process itself to a vision-focused approach in his award-winning book Korean Dream, serving as a roadmap for the conglomerate of organizations under AKU. 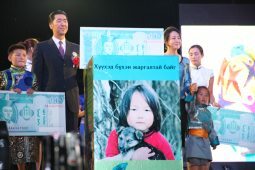 All of this began in 2011, with a dream of what was possible at a Global Peace Leadership Conference held in Mongolia. At that time, there was waning interest and even apathy on the topic of reunification by the Korean people in general. Nevertheless, this conference lay the groundwork for what would become AKU, launched in 2012, followed by the first Unification concert. In 2013 and 2014, there were a series of forums and conferences addressing the social and economic reforms needed to facilitate reunification by convening national and international academics, policy experts, public officials and civil society leaders in significant locations around the world. This then led to a Unification and Civil Society Forum and the beginnings of the One K Campaign in 2015, which leveraged the power of the immensely popular K-pop stars and social media to engage youth on the issue of reunification. This work culminated in the first-ever One K Concert held at the World Cup Stadium in Seoul. In 2016, we saw the first AKU Leaders Assembly. That was also the year that the One K Campaign went global with a One K Global Concert held in the Philippines, taking the Korean Dream to the Korean Diaspora and the world. 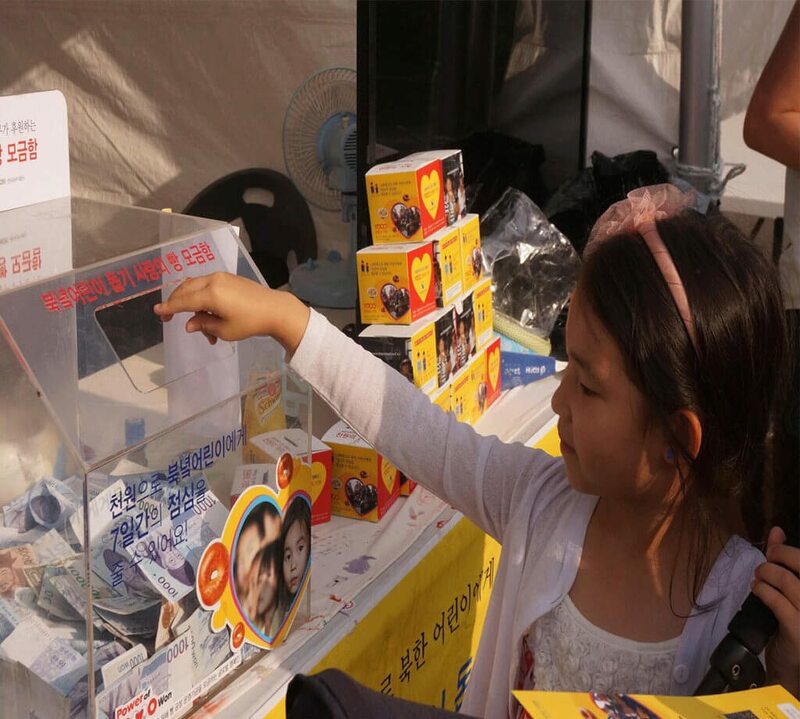 Community driven fundraisers for programs supporting North Korean children. 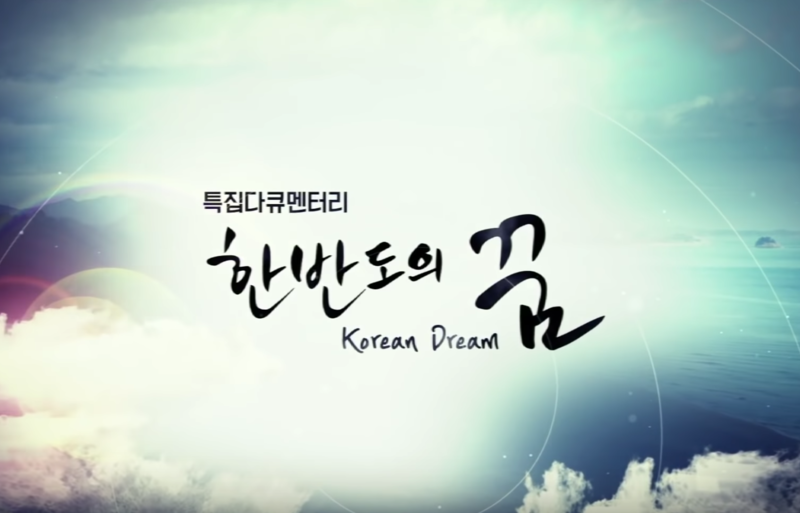 Other cultural programs that first began with the Unification Song Campaign in 2015 have since developed into many different artistic and cultural expressions of the ideals of the Korean Dream. These include arts festivals, film screenings, a dynamic public art project that integrates social media and contemporary art in honor of the March 1 centenary, and, notably, a Korean Dream documentary, currently in production by the top Korean documentary director, Lee Chang-soo, and award-winning London-based documentary filmmaker, Stu McCardle. Through all of this we, are changing the attitude of speculation on the feasibility and desirability of unification into substantial actions, plans and projects that will bring this vision into reality. To do all this, we have to move the Korea conversation to a whole new level. Koreans in the South, in the diaspora, and ultimately in the North, should come to understand this vision of a shared Korean identity and its foundations, and mobilize to advance it. What we do now will determine the course of global history, and now is the time to realize the hopes of the 1919 Korean Independence movement; to finish the work that they began.